This is in large part an amalgam of other pieces I’ve written on the topic. Like almost all of my stuff, it’s at PULSE, and will be crossposted at the indispensable Mondoweiss. In his contribution to the debate on the rights and wrongs of violent resistance to oppression, David Bromwich tells us that non-violent action is supposed to be “visible and exemplary.” In the case of Palestine, this chimes with the dominant Western narrative that the Palestinians would have achieved liberation long ago if only they had avoided mindless acts of terrorism. Much of the mainstream media goes a step further to suggest that the Palestinians are hindered by their culture and religion – which are inherently violent, hysterical and anti-Semitic – from winning their rights. If only they would grow up a little. If only they’d set a good example. Leading liberal clown Bono has also asked where the Palestinian Gandhis are. The problem here, though, is not the absence of Gandhis but their lack of visibility – the visibility which Bromwich says is so important. For the first two decades after the original ethnic cleansing of 1947 and 48, almost all Palestinian resistance was non-violent. 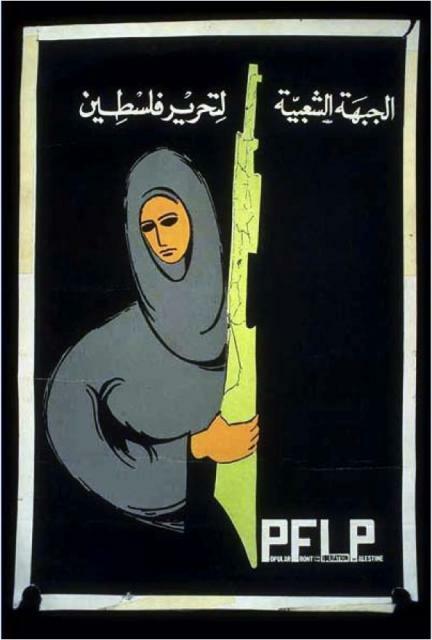 From 1967 until 1987 Palestinians resisted by organising tax strikes, peaceful demonstrations, petitions, sit-down protests on confiscated lands and in houses condemned to demolition. The First Intifada was almost entirely non-violent on the Palestinian side; the new tactic of throwing stones at tanks (which some liberals consider violent) was almost entirely symbolic. In every case, the Palestinians were met with fanatical violence. Midnight arrest, beatings, and torture were the lot of most. Many were shot. Nobel Peace Laureate Yitzhak Rabin ordered occupation troops to break the bones of the boys with stones. And despite all this sacrifice, Israeli Jews were not moved to recognise the injustice of occupation and dispossession, at least not enough to end it.